It does come down to seeing how the whisperers are bringing things together in an exciting way. 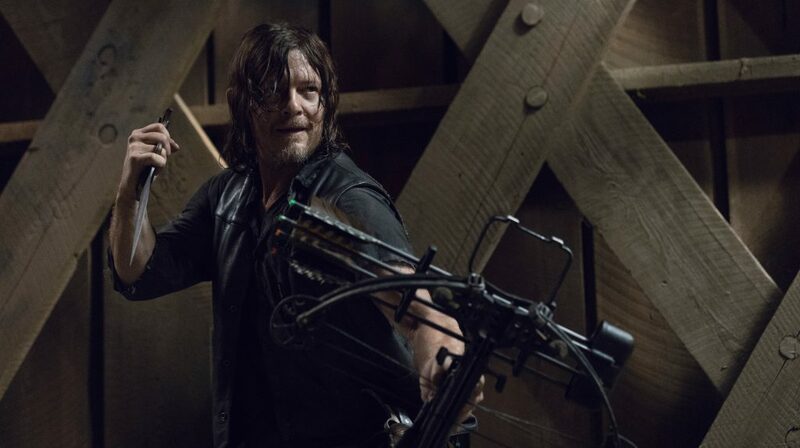 The opening allows for a bit more whisperer action, another scene finds Daryl cleverly using his crossbow to reveal them, and the back half of the episode focuses on intense interrogation with a captured whisperer, Lydia (Cassady McClincy), who seems to be both brainwashed and holding back information. It’s a lot to take in, but it’s good stuff. 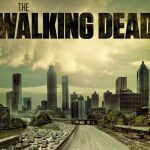 After multiple seasons focused on Negan and the super bros, which came after seasons featuring other, similar villains, there’s a new focus that I quite look forward to exploring. 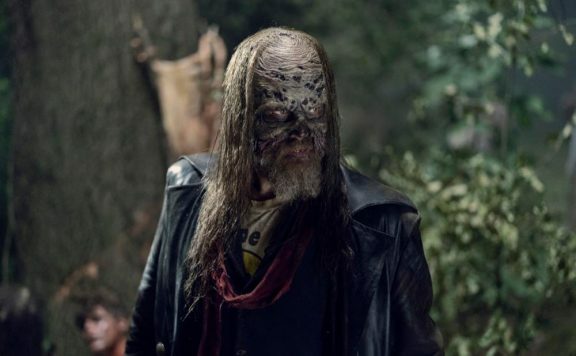 Sure, Samantha Morton appears at the end of this week’s episode (presumably), and will enlighten us next week as far as whatever her wacky goals are for the whisperers, but there’s enough going on with these disguises and the way they attack to feel like a good mix up in the right direction. Those who were looking forward to any clarification of what’s going on with Michonne, the people of Hilltop, and other politics concerning our survivors will continue to wait. 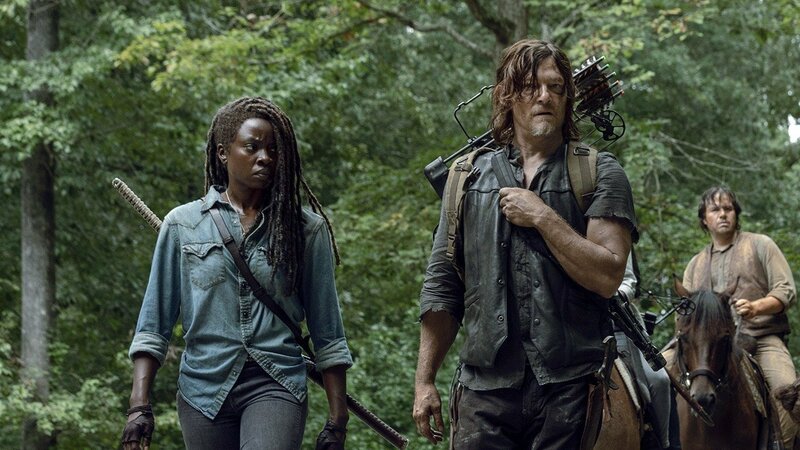 Despite having Michonne and Daryl find their way back to Hilltop, concerns were hardly about having us understand why there is tension between groups. Rightfully, more time was spent detailing this whisperer situation, questioning Lydia, and mourning Jesus. There was enough time to have Daryl go from outsider to leader, and I guess I could buy that given the circumstances, but we’ll have to wait to get anything more out of Michonne’s story in all of this. 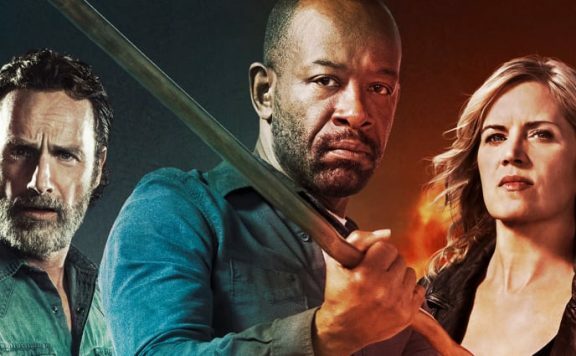 Negan’s escape was a significant moment at the end of this season’s first half, though it led to some questionable story beats, which, of course, involve Judith Grimes. I’m still not on board with this little girl, especially in how she’s specifically placed with Negan. Her dialogue feels too written, and the scenarios are ridiculous. I was yelling at her to shoot Negan, as that would instantly turn everything around for me, but that didn’t happen. 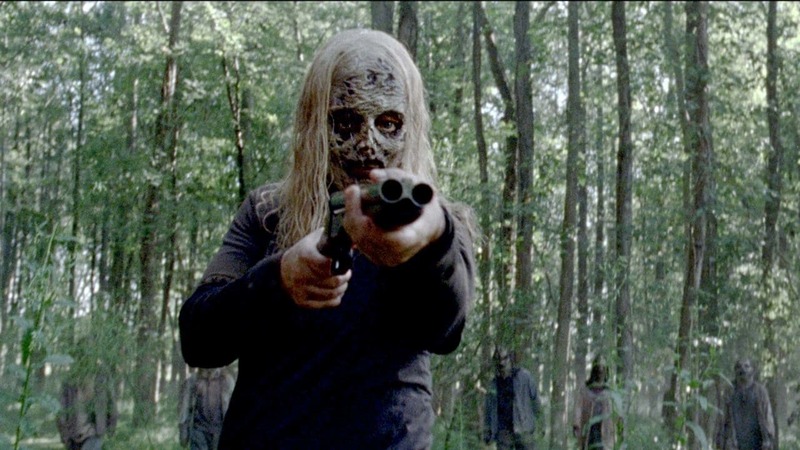 Then Negan returns, and she does shoot, but where did she come from? Why is this little girl just wandering around? How did she know Negan would arrive the way he did? This is the sort of area The Walking Dead often has issues with, as it tries so hard to nail the themes of the week that little care is given to logic around it. All of this in mind, the Negan stuff, while he was on his own, was fine, I suppose. The guy just had to go back to the Sanctuary and see how far everything has fallen. He gets into a few scrapes with walkers and dogs. And eventually, he finds himself pointed back into the direction of Alexandria thanks to a compass with Judith’s initials on it. 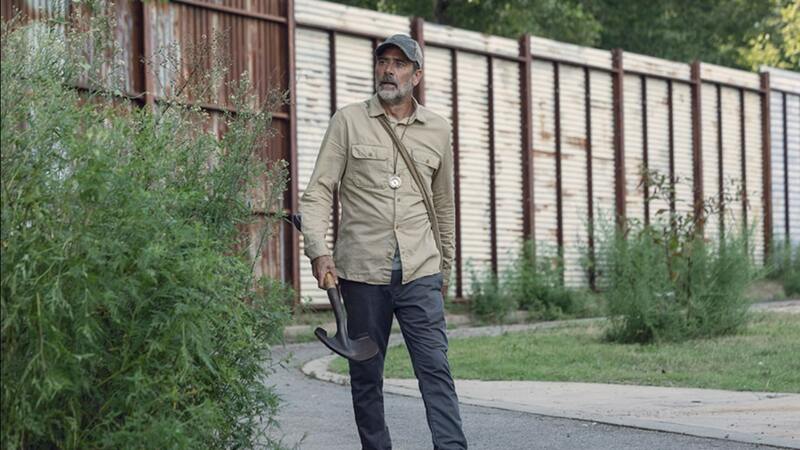 It’s all very on the nose, but at least Jeffrey Dean Morgan can sell the moments without having to rely on his Negan bravado schtick. Was there more to be concerned with? Oh yes, the melodrama. Rosita is pregnant with Siddiq’s baby! *Gasp* Eugene overheard them too! *Gasp* Henry has immediately fallen in love with the captured whisperer! *Gasp* There’s a lot of corniness here, but I can smile at these kinds of developments. I only wish there were some better dialogue-based scenes to go with some of these setups. Instead, we have Daryl providing bland pep talks and some other hokey material. It eventually ends on a bit of a cliffhanger that could have benefitted from the presence of characters we care about. Sure, Dan Fogler is trying to make Luke a compelling person, but stranding him and Alden out in the woods is not all that exciting. 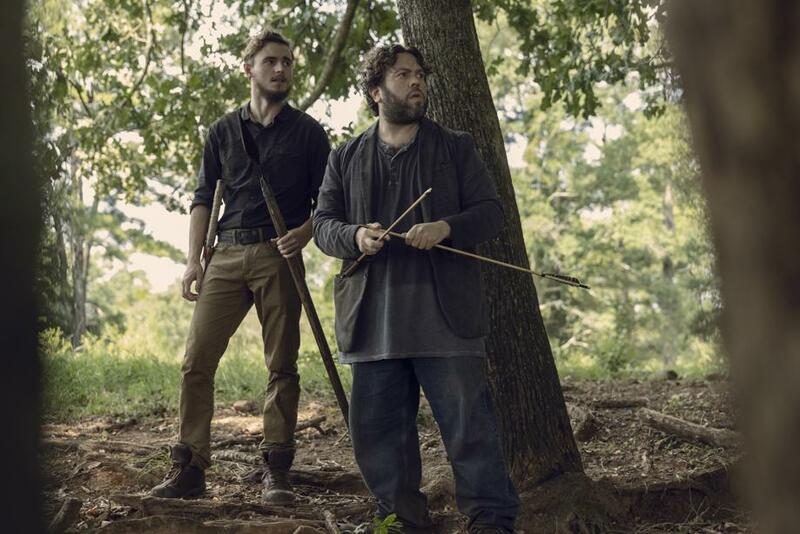 We barely know either of these guys, yet we are left with the whisperers trapping them. The appearance is creepy enough, but it only amounts to so much. 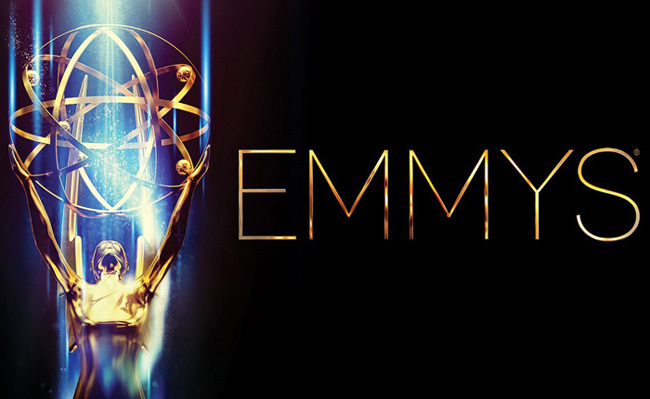 Here’s hoping what they do next leaves a mark. 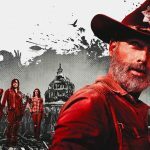 “Adaptation” is not a bad episode, as enough is going on with the whisperers and Negan’s solo journey to enjoy. 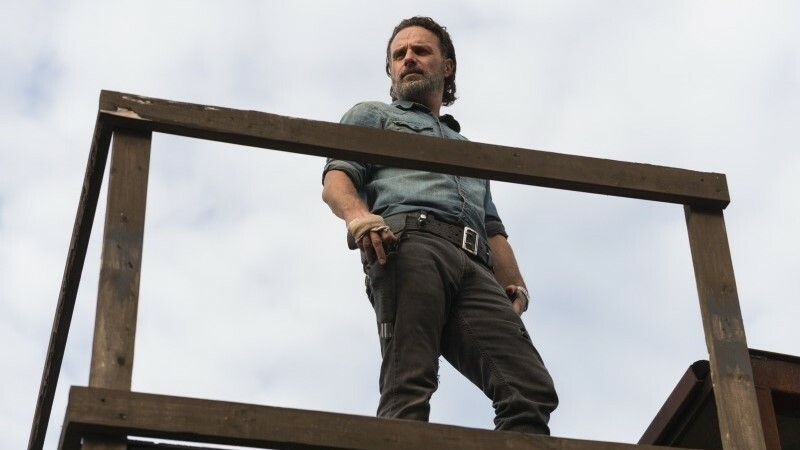 The show is back and has even more separation from the Rick Grimes days to stamp out a new identity. I look forward to investing in this new status quo. Zombie Kill of the Week: Michonne running at the knife-wielding whisperer beats out Negan’s BBQ walker takedown. “Don’t Believe You” – Danai Gurira’s next season will be her last, but she gets some badass deliveries this week. Eugene really knows how to look pathetic, right? Daryl used to be better at getting information out of people. How many human kills do you think Judith has? 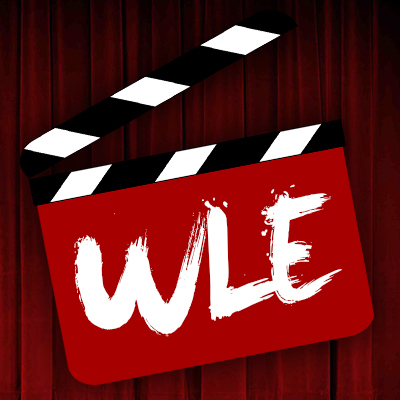 The We Live TV Shows Emmy Contest!